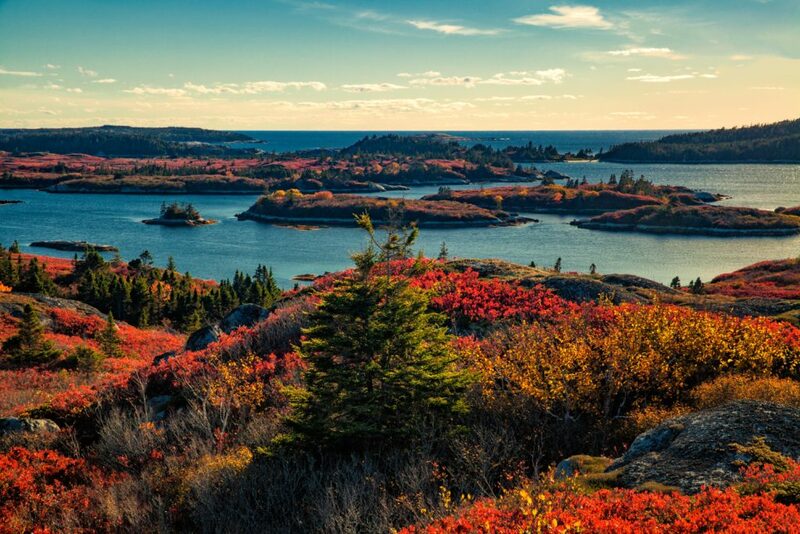 Nestled midway between Chester and Halifax on Nova Scotia’s South Shore, lies an iconic and much-loved piece of our coastal legacy – Rogues Roost. 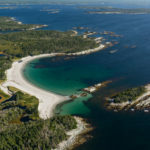 This coastal wilderness area near Terence Bay and Prospect remains virtually untouched, encompassing wild and dramatic rocky coastal barrens, headlands and coves. 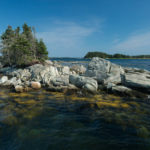 Here you will find exposed granite headlands, cliffs, rocky crags and 22 islands, along with sheltered passageways, salt marsh and a few sand beaches. 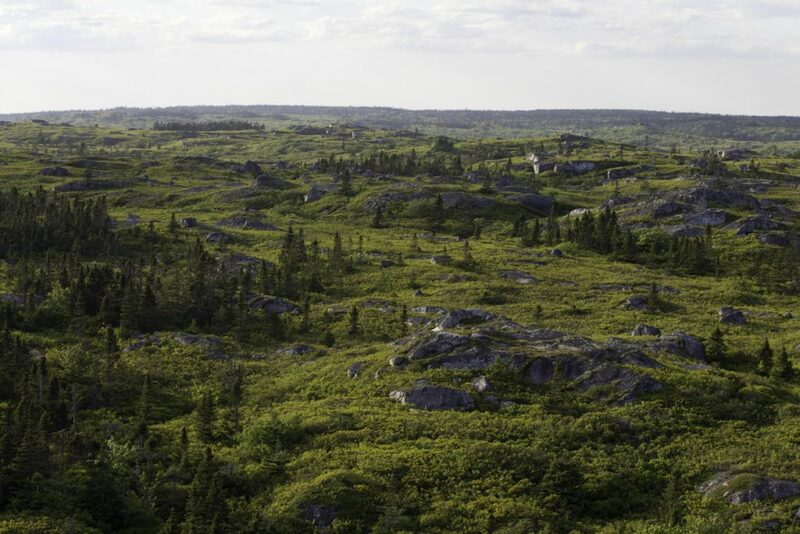 This vast, undisturbed landscape with over 18 kilometres of shoreline provides important habitat for endangered mainland moose, Common Eider, and Harlequin Duck, all species of high conservation concern. Whales and other marine species frequent the coastal waters. 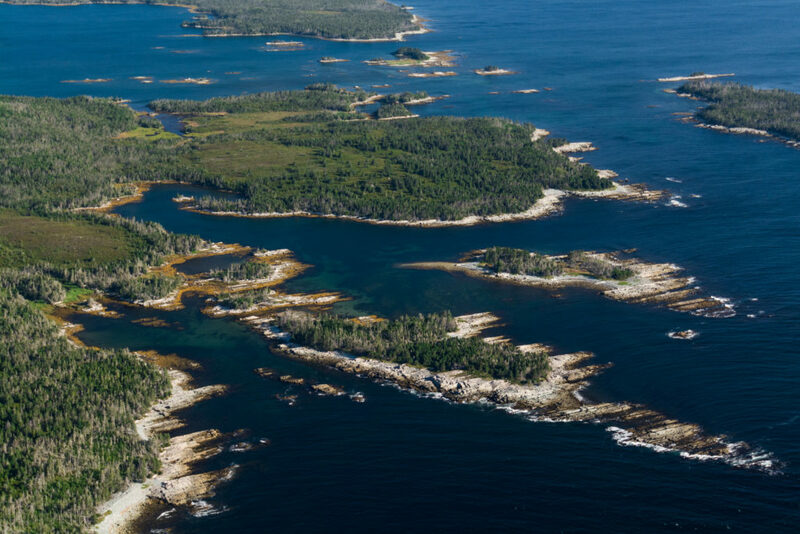 Within this unspoiled wilderness, it’s easy to imagine the tall masts of the Privateer’s ships that once used this network of sheltered coves and passageways as a hideout. 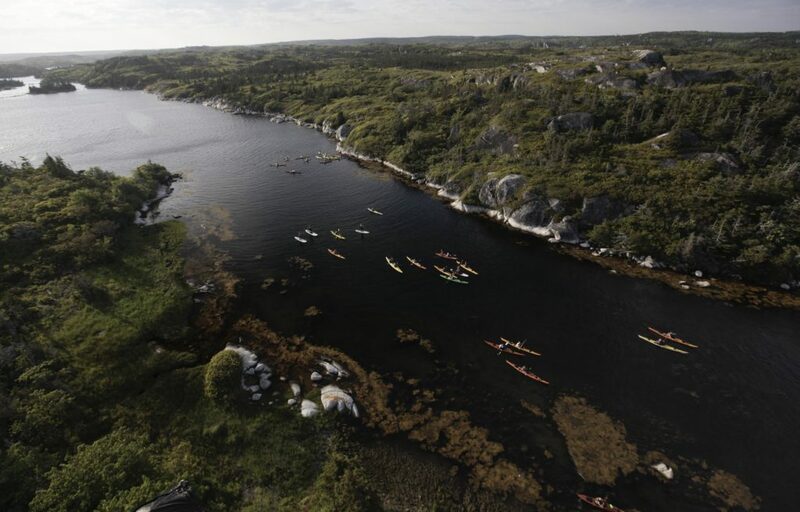 Today Rogues Roost is internationally renowned as one of the best sailing anchorages in Nova Scotia, and treasured by local families, boaters, sea kayakers, climbers and hikers, alike. 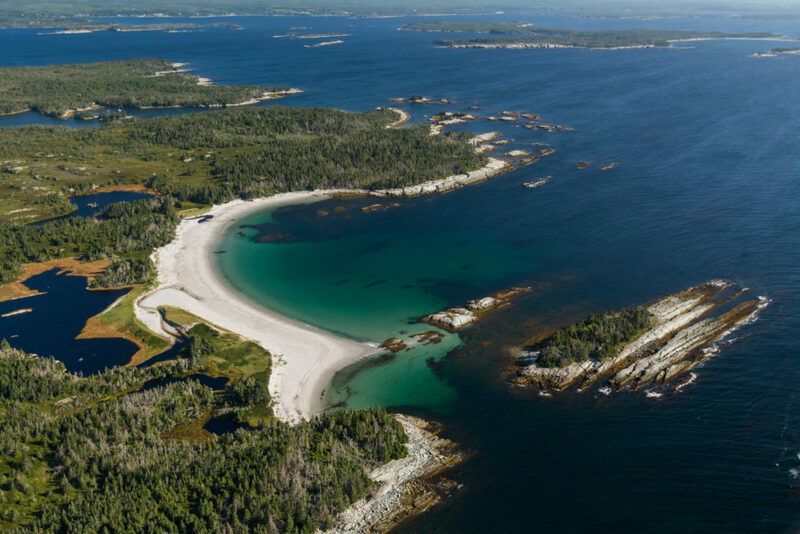 At the heart of this spectacular coastal wilderness lies an almost hidden, secluded cove. 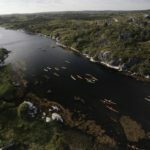 This cove has a long and colourful history as a sheltered refuge for seafarers and adventurers, from naval ships and fishing vessels to pirates and rum-runners, all seeking refuge in the isolated bays and narrow passages. 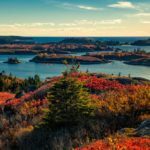 At the entry to this treasured cove, and right in the heart of the 1200 hectare coastal wilderness, there lay an ‘in-holding’ of privately owned land known as Roost Pond. This in-holding had long been a concern to all who know and love the area. 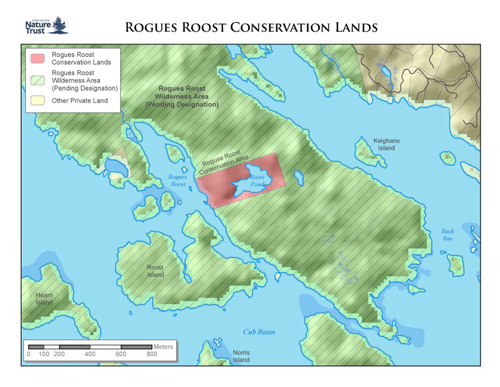 Fears were high that the private lands might be developed, jeopardising the wild and pristine nature of this incredible landscape, and threatening the unique wilderness experiences of Rogues Roost. But the risk of development is gone. 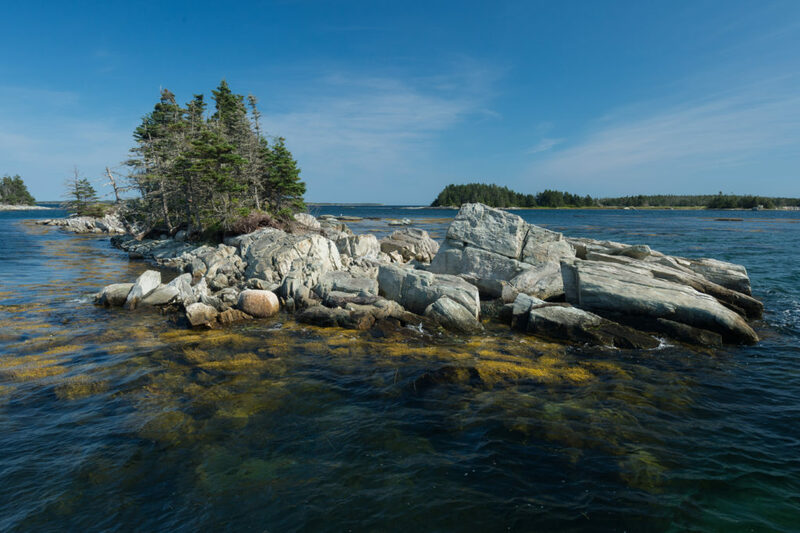 In 2014 the Nova Scotia Nature Trust secured this critical piece at the heart of Rogues Roost, thereby ensuring the entire 1200 hectare coastal wilderness is kept intact and wild. 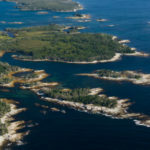 In December 2015 the Province designated the provincially-owned lands as a provincial Wilderness Area under Nova Scotia’s Parks and Protected Areas Plan. 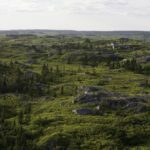 In partnership with this, the Nature Trust will continue to steward and ensure protection of the land through a conservation easement and ongoing monitoring.